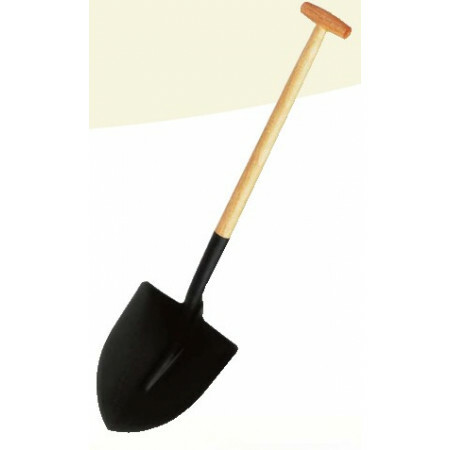 Shovel round, square, camping, food grade, etc. - Extertronic, S.L. Shovels There are 4 products. 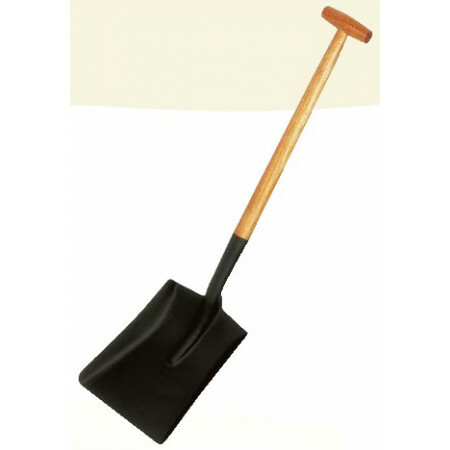 Shovel with wooden handle. 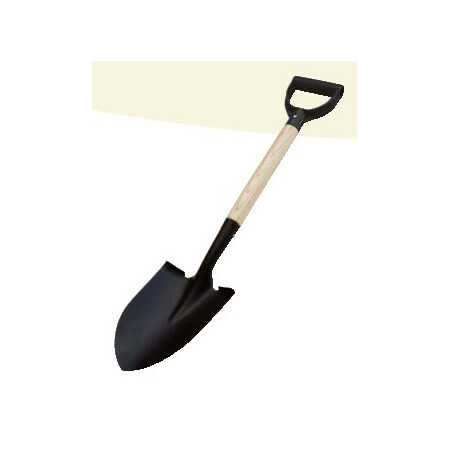 Square shovel 270x330mm. 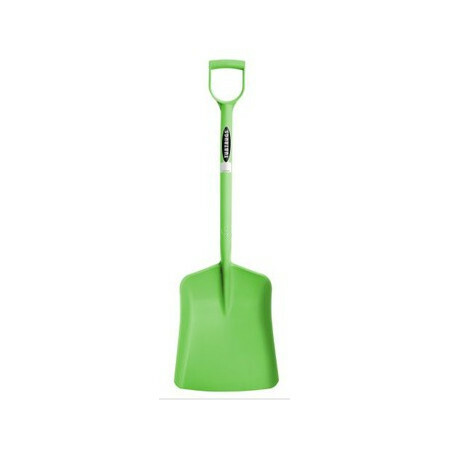 Shovel for food use, in various colors.